Scooter-sharing startup Bird is rolling out a small number of vehicles in Paris, its first foray outside the U.S., the company said on Wednesday. In a few weeks, it will also deploy operations in Tel Aviv. 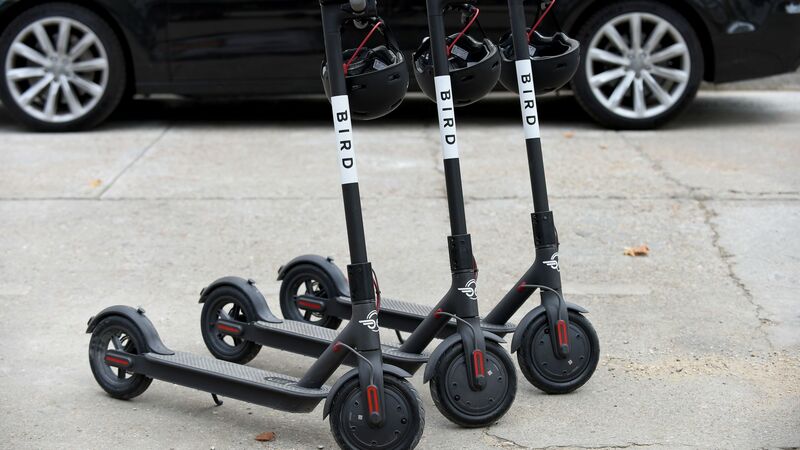 The intrigue: Bird will now go head-to-head on foreign soil with rival Lime, which rolled out its own scooters in Paris last month — and, despite having a history of boldly deploying into cities without regulatory approval, Bird says it's been in touch with officials in Paris and Tel Aviv prior to its arrival.